TOPAZ HORIZON: A bottle of Welch's sparkling grape juice for fancy family fun! A bottle of Welch's sparkling grape juice for fancy family fun! 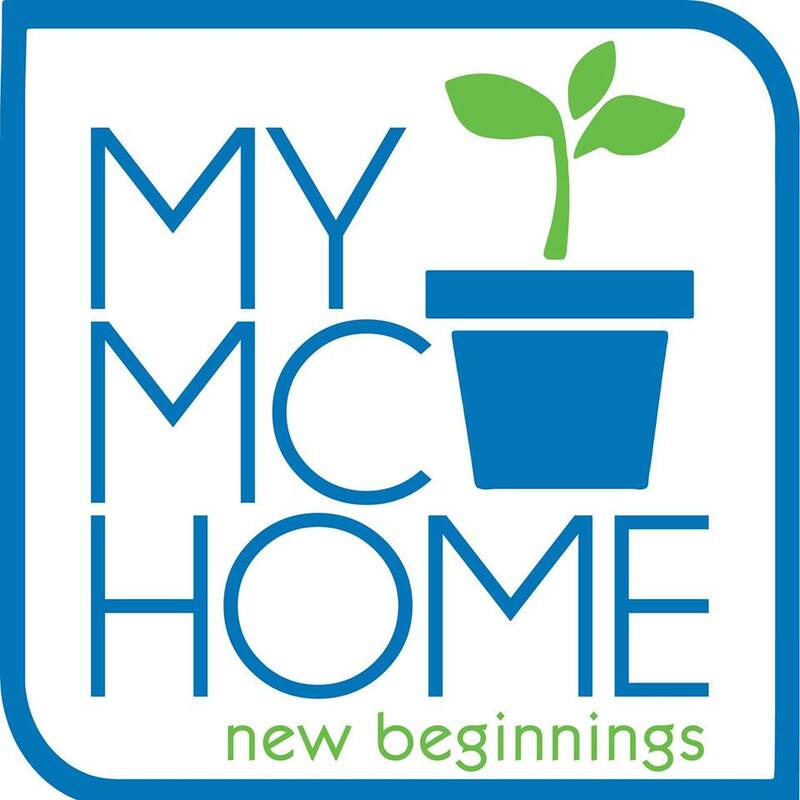 Hello, mamas! 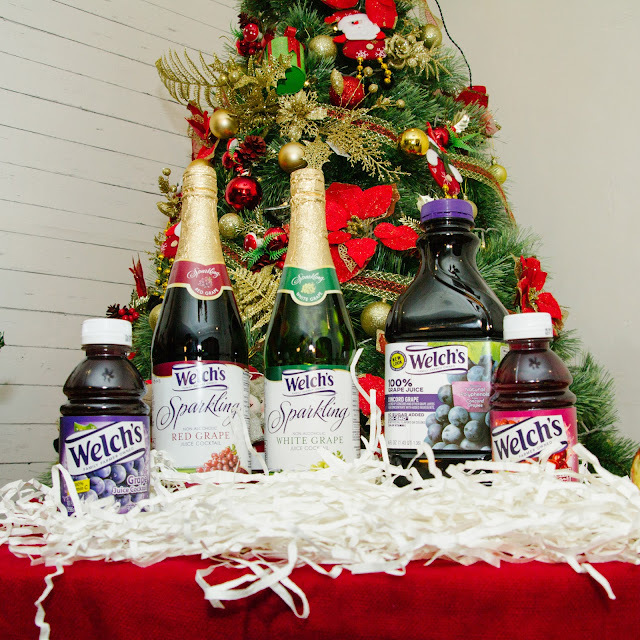 I am halfway through my gift list this Christmas and I'm giving every family I love a bottle of Welch's Sparkling Grape Juice! Why? Well, three reasons: one fun yet wholesome, one just practical, and the other almost embarrassingly religious haha. First, I'm a mommy and I like to have fun, too, when my family celebrates happy occasions like birthdays, good grades, and the holidays. So what better time to break out a bottle of bubbly? It's the best time for bubbles! But alcohol is not an option for my three little kiddos. So we were delighted when a few years ago, we discovered Welch's Sparkling Grape Juice. It's basically juice with bubbles. No alcohol! My second reason Welch's Sparkling Grape Juice is a great gift to give to families other than so the kids can drink, too? Well, not everyone likes wine. 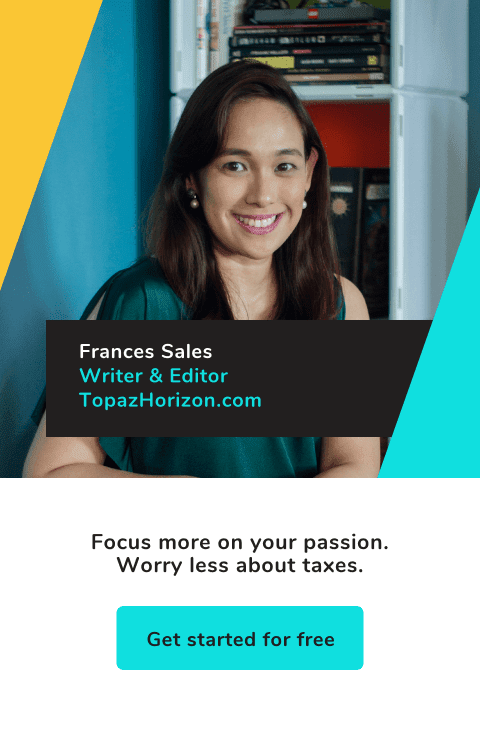 Pinoys especially are not a wine-drinking country. According to my husband who researched this for an ad campaign when he was still an ad man, we Pinoys drink gin and brandy. We don't drink wine. Soooo why do we keep giving bottles of wine on Christmas??? Now, since I'm not a fan of any kind of alcohol myself, I shouldn't give gifts that might encourage any kind of fondness for the bottle. So Welch's Sparkling Grape Juice to the rescue! It looks like a bottle of champagne, it's fun like a bottle of bubbles, but it has no alcohol! Last and basically the biggest reason I'm giving my family bottles of Welch's Sparkling Grape Juice is, well, we're Born Again Christians. And not just any Born Again denomination—we're Baptists, the most fundamentalist of them all. We've been told over and over again that wine is the drink of the devil so my family's pretty much spiritually allergic to any kind of alcohol. It's so crazy, this avoidance of spirits, that my husband was incredulous when I said we can't have any alcohol at our wedding because the Born Agains might walk out hahaha! Vince protested, "Even Jesus had wine at the Last Supper!" So at our wedding, Vince had to whisper to our other guests that they can secretly order at the bar so as not to offend my deeply religious family. But this Christmas, I'm going to prank my family by giving them Welch's Sparkling Grape Juice because it looks like wine but it isn't! It's just wholesome fun in a bottle! So, dearest mamas who want to have more fun in your parties but don't want anyone to get drunk and make a mess out of your beautiful homes, here's my advice: Get bottles of Welch's Sparkling Grape Juices. Made of the freshest Concord and Niagara grapes, they're available in effervescent white and grape flavors. I love them! Even my husband, who used to adore alcohol, is now a convert (to Welch's non-alcoholic drinks, not to Born Again Christianity ahahaha). My son Iñigo is especially fond of this bubbly juice. He thinks it's a fun drink, and he loves that it's better than the cola he's not really allowed to drink because that's full of sugar. Welch's Sparkling Juices are just 100% natural grape juice. With bubbles!!! You know what, bubbles and sparkles just add so much joy to any party. You can serve and/or bring this as a gift anytime of the year. Everyone's going to enjoy it—young and adults alike. And, at only P235 a bottle, it's so affordable, even if it looks so fancy. Welch's Sparkling White Grape Juice and Welch's Sparkling Red Grape Juice are available at all leading grocery shops and supermarkets. Grab all the bottles of sparkles you can find and have a bubbly but healthy holiday season! 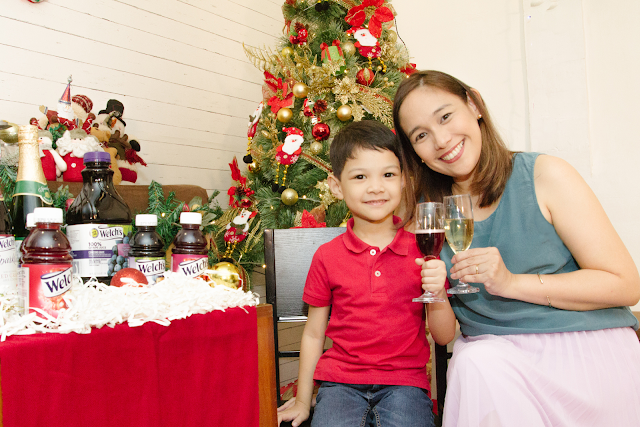 Share your experience with Welch’s Sparkling Juices on the Welch's Ph Facebook page. Follow the Welch's Ph Instagram account and #ShareWhatsGood at every happy celebration! *This post is brought to you by Welch's Sparkling Juices. I used to drink alcoholic beverages when I was still single. Now, I don't even taste wine. My daughter doesn't want softdrinks but she like juice so I guess we can share a bottle of this hehe! Haha yes you can! ENJOY!